Sylvio (game, 2015). An indie-developed first-person horror adventure video game by Stroboskop/Apostrophe Stockholm. Developed by Stroboskop, Apostrophe Stockholm. Official Trailer. 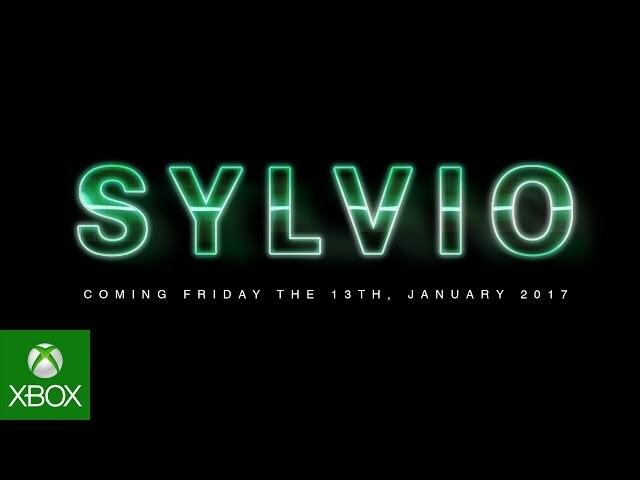 Sylvio is an indie-developed first-person horror adventure video game by Apostrophe Stockholm and Stroboskop, developed by Apostrophe Stockholm and Stroboskop. Sylvio is set at night in an old abandoned family park, and is played from a first person perspective. The player uses a reel recorder to record and analyze the voices of ghosts, which can be found by exploration, disturbing black orbs, disturbing physical forms, or having séances. The recordings are analyzed by playing the sound backwards, or in different speeds, and found hidden messages are written down in Juliette's notepad. On each recording a whisper will mark a place or object to use, and it's up to the player to understand what to do, and progress through the game. Sylvio is set at night in an old abandoned family park, and is played from a first person perspective. The player uses a reel recorder to record and analyze the voices of ghosts, which can be found by exploration, disturbing black orbs, disturbing physical forms, or having séances. The recordings are analyzed by playing the sound backwards, or in different speeds, and found hidden messages are written down in Juliette's notepad. On each recording a whisper will mark a place or object to use, and it's up to the player to understand what to do, and progress through the game. 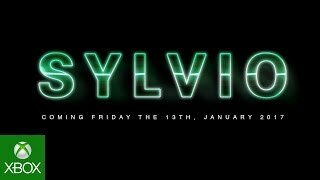 Sylvio was scheduled to be released by Stroboskop and Apostrophe Stockholm on June 5, 2015 and on January 13, 2017. This video game is available for the following platforms: Microsoft Windows, OS X, PlayStation 4, Xbox One.